let us translate it for you.  3D Engineering Design is an independently owned CAD design/drafting business located in the heart of the Sunshine Coast, Southeast Queensland, Australia. With today’s technology we can offer services to our own region, one of the fastest growing in Australia – or anywhere in the world where Internet reaches!! Whether you may be the Manufacturer, Entrepreneur, the Inventor or Consultant…you will need our 20+ years CAD design and drafting skills to complete your project or refer to your customer. 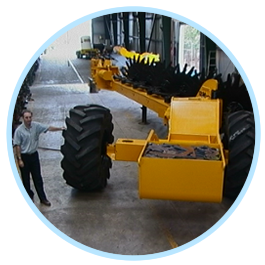 Please do not hesitate to Contact Us for a consultation. 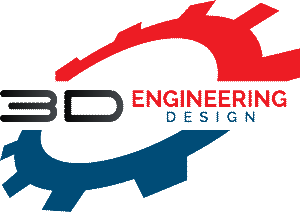 "3D Engineering Design is an easy company to deal with and it will always deliver on time results of high standards. 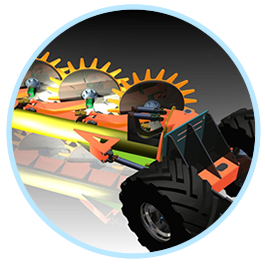 We recommend them to all those seeking new design concepts or assistance in developing innovative products."